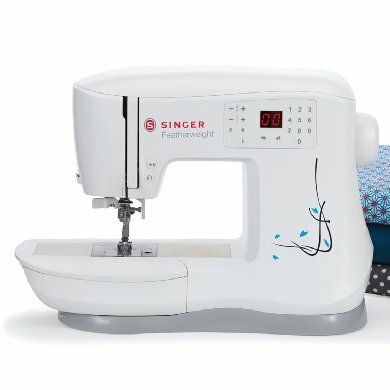 The Simple 3223Y, is the perfect sewing machine for beginner sewers. 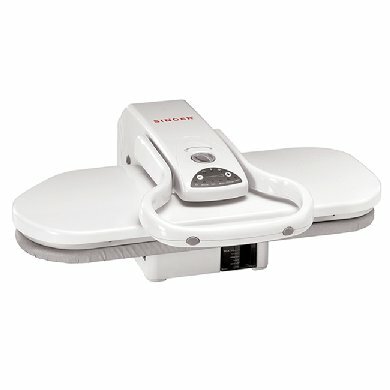 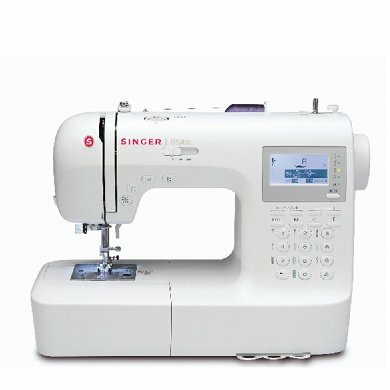 It offers ease of functions at an affordable price. 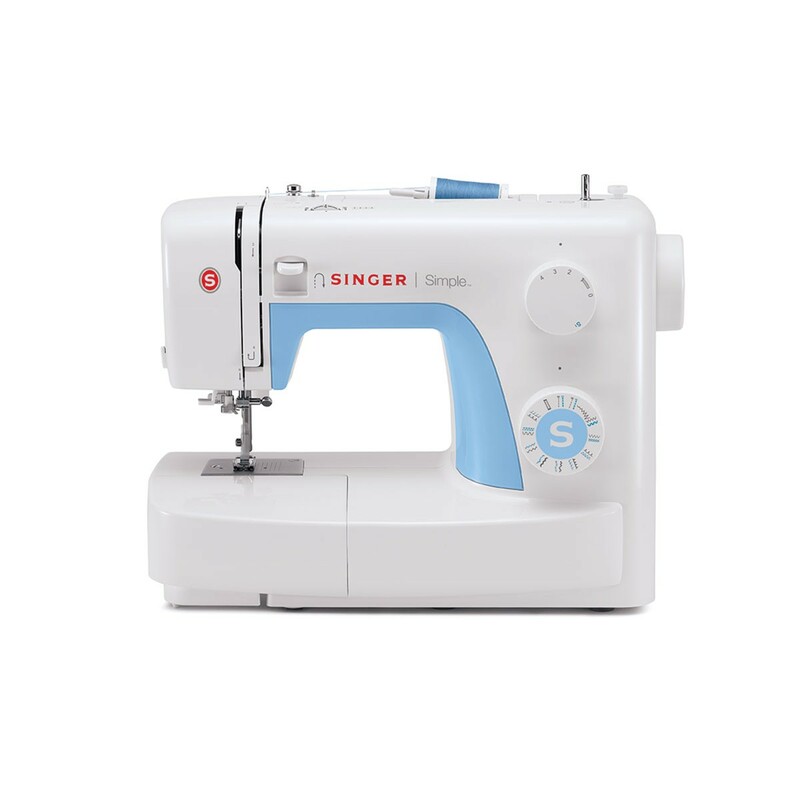 The Simple 3223Y comes complete with 23 stitches –a wonderful package to get you started. 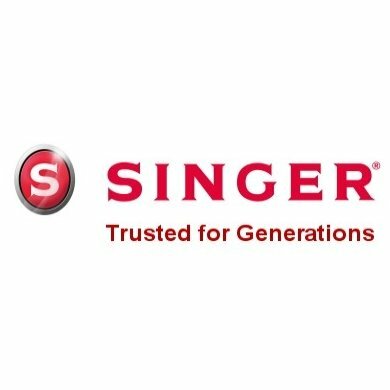 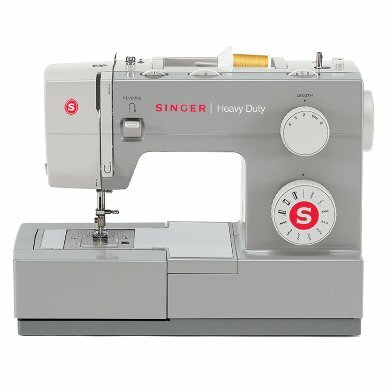 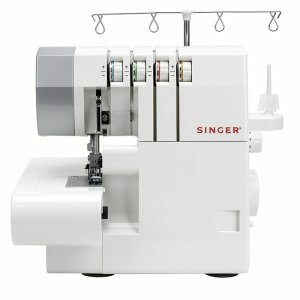 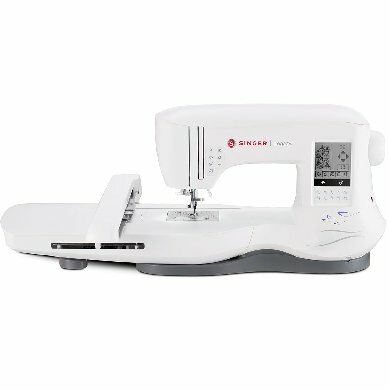 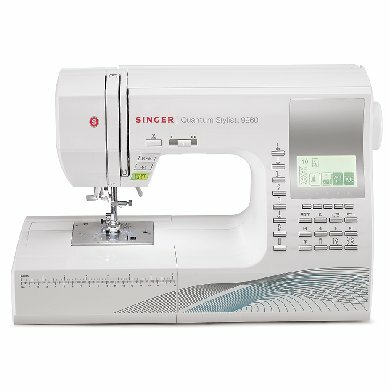 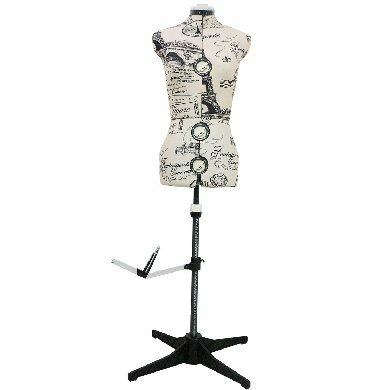 The Simple 3223G, is the perfect sewing machine for beginner sewers. 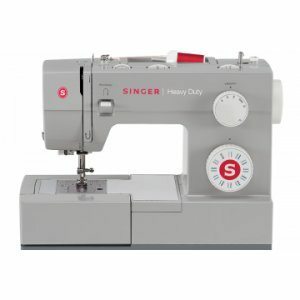 It offers ease of functions at an affordable price. 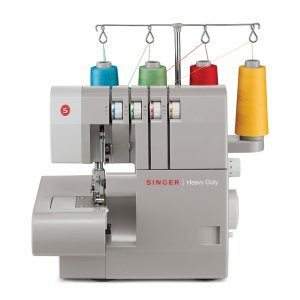 The Simple 3223G comes complete with 23 stitches –a wonderful package to get you started.